EyeMed is the state's second largest provider of vision coverage. Most plans cover your annual eye exam with minimal copay plus a large coverage on frames, lenses, and contact lenses. 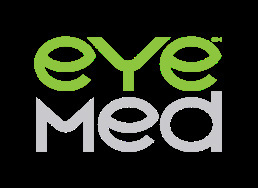 We are proud to be a EyeMed Provider located in West LOS ANGELES. Please click on map on right for full map, location, and contact info. We also have a nice selection of fashionable, designer, and affordable frames that fall in fits your budget.